That's right, we not only service trees but shrubs as well! Shrubs can do two things. They can really make a property look extra nice or they can make it look much uglier than it actually is. If you have shrubs that need to be removed, shaped or trimmed then we are the company for you. 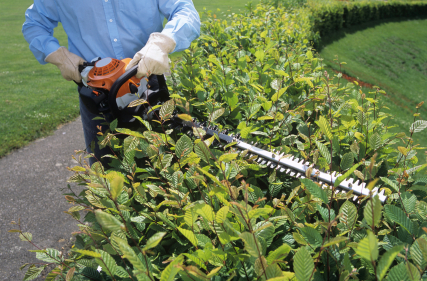 Trimming back your shrubs is actually more crucial for their health than it is for trees. It is also a task that homeowners neglect more than almost any other. The more you trim your hedges and shrubs the thicker and more fruitful they will become. Dead shrubs is also a cancer to your soil. They become very acidic and poisonous to the ground when they are not living and they can be very harmful to other living shrubs, flowers and trees. If you have dead shrubbery, don't sit back and do nothing about us, get us in their and we will remove them instantly. CALL US FOR SHRUB REMOVAL/TRIMMING! WE GOT YOU COVERED.